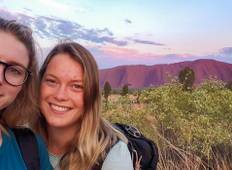 "Uluru and Kings Canyon were fantastic. Phill our Tour Guide was just right in terms..."
"This is a great quick trip that hits the highlights of the Red Centre. 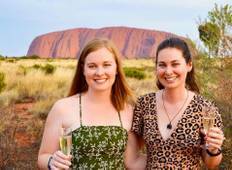 While Uluru..."